The connections between diet and acne are often overlooked. This is strange due to the fact that one of the most common treatments for acne is prescribing 13-cis-retinoic acid (RA) to suppress sebum in both pill and topical form. This chemical (that sounds like a Star Wars robot) is “a retinoid that could derive from the metabolism of Vitamin A.” (–“The Relationship Between Diet and Acne”). Let’s also not forget that most dermatologists are influenced by nutritional studies to recommend ingestion of isotretinoin with fatty foods. Retinol (Vitamin A), carotenoids (provitamin A) and retinoids (Vitamin A metabolites) are absorbed better with parallel intake of vegetable oils. With that quote in mind, let’s look at some nutritional choices that could influence acne. Vitamin A plays a big role in the health of the skin. A-vitamin deficiency can cause dry skin among other, greater problems. As stated previously, synthetic vitamin A is used to treat acne. This vitamin also helps the skin repair itself and boosts the immune system which can help the body fight off acne-causing bacteria. According to Web MD, “Omega-3s have been shown to control the production of leukotriene B4, a molecule that can increase sebum and cause inflammatory acne.” This finding comes from a study released in 2008 where test subjects consumed omega-3s for two months. At the end of the study, the subjects saw a significant reduction in lesions and inflammation. A 2014 study showed that vitamin A and vitamin D regulate the inflammatory response in acne and suggested that they could be effective nutritional tools. A 2007 study looked at the diets of over forty test subjects. Some subjects were asked to follow a 12-week low-glycemic index diet. The subjects who did had less acne and even lost some weight. It has been suggested in several studies that the hormones in cow’s milk may worsen acne. (Instead, you can get your calcium and vitamin D from CalciAIM). 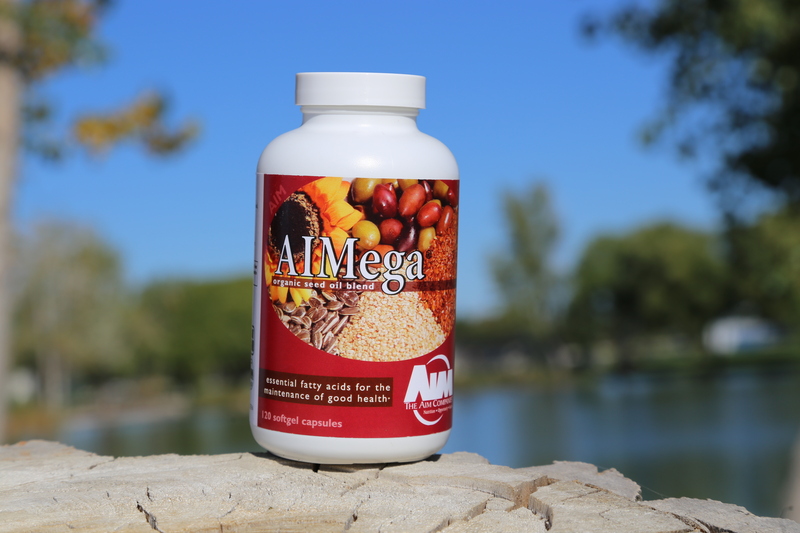 The AIM Companies provides several nutritional supplements that can fit into a low GI diet. Additionally, we have AIMega for omega-3s, CalciAIM for calcium and vitamin D and Just Carrots and BarleyLife Xtra for your vitamin A needs.